26.2 miles is no joke. Whether you are “racing” it or “just running it for fun”, it’s a long fricking way to run. 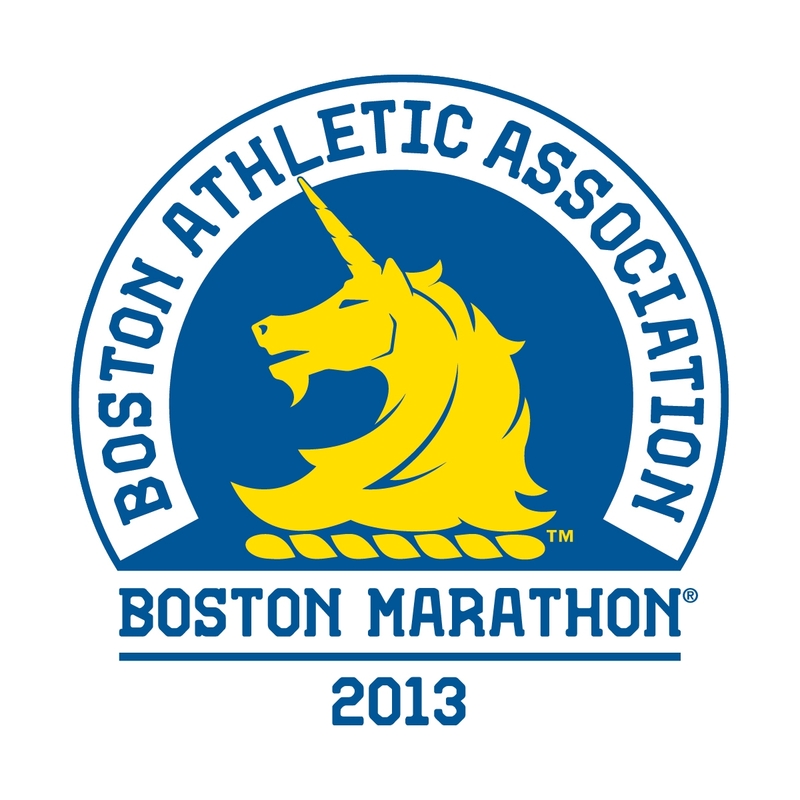 Everyone else that I know running Boston is “racing” it – trying to get PR’s or requalify or just kick the course’s a$$. They are all tapering and starting (continuing) to think about marathon week and race day nutrition, hydration, sleep, clothing, etc. I am starting to think about these things too. 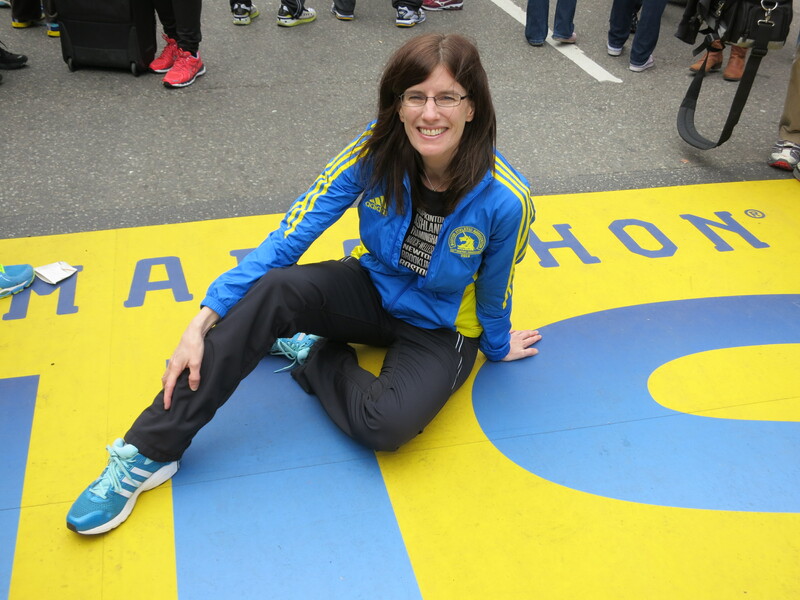 But because I’m running my first Boston for fun – and not with any time goal/expectation – it’s different than my “normal” pre-marathon craziness/planning/obsessing. Taper. I’m still tapering like normal, but with the qualification that if I want/need to run because of life stress or because it warms up to 50 degrees in Minnesota, then I’m going to do it, even if the schedule says its a rest day. Hydrate, hydrate, hydrate. I’ve already started this and will pick it up even more next week and in the days leading up to Marathon Monday. Sleep. This will be a little bit different for me than for normal/racing marathons. For a normal marathon in the week leading up to race day, I try to get to bed and wake up at roughly the same time as I usually do (9:00 p.m. and 4:15 a.m.). Why? Because I’m usually so tired then that on marathon eve I zonk out and get a decent/normal night sleep. For Boston it will be a bit different because I’m not necessarily going to go to bed early because there will be so much excitement in the City that I want to be awake experiencing it, not asleep in my hotel room. I’ll probably still wake up early though – Sunday for sure because I’m running the Boston 5k too. Hopefully I’ll still be able to crash the night before the marathon! Staying off the feet. This will probably be the biggest difference with what I do differently with Boston vs. when I race a marathon. Normally as part of taper I’ll stay off my feet as much as possible in the days before the marathon and for sure the day before the marathon. But what fun would that be in Boston? For me, Friday and Saturday will be filled with lots of walking – taking in the expo, walking up and down Boylston and just walking around experiencing the excitement. Sunday I will run (jog) the Boston 5k with Scott at 8:00 a.m. and then – because 26.2 miles is no joke – I will try to not go crazy with the walking and will try to find something to do that allows me to soak in the excitement, but kick the feet up a bit. Perhaps hang out and people watch in Boston Commons? Other ideas? Race day nutrition. I’ll mostly do the same thing as when I’m racing, with the exception of eating a bit more since we load buses at 5:30 and I don’t start running til 10:20. But fuel during the marathon itself will be very similar to what I usually do – gel 15 minutes before start and then every 5 – 6 miles. Water/nuun may be different – see below. Carrying. Not heat – my bottle of water. I usually carry a nathan handheld and fill it up with water every 2 or 3 waterstops (and Nuun). This allows me to stay hydrated at my pace/schedule, not have it be dictated by when the waterstops are. It also allows me to skip crowded water stops and not lose time. However, since I plan on carrying a camera and an iphone, I don’t plan on carrying a handheld of water because that would be too much to deal with and – with my luck – I would probably end up spilling water on the camera and/or phone and breaking it and losing all my pictures! There are water stops every mile at Boston, so I’ll definitely be able to stay hydrated. Strategy/stress. When I’m racing a marathon I spend SO much time thinking about pacing strategy for race day. I spend time visualizing myself running X pace and it feeling easy. I spend time thinking about how to strategically pace myself based on the course elevation, etc. This time I haven’t spent even one second thinking about a pacing plan. And it’s been SUCH a welcome relief! The only strategizing I’ve done with respect to the course map is to figure out where the colleges are, since there is likely to be beer given out there and I intend to drink a beer during the marathon to celebrate 5 years of hard work and actually running the Boston Marathon! 11 days til Boston Marathon! I ran the BAA 5k last year as my shake out run. It was a blast, the medal rocks, and I stayed after to watch all professional and invitational races. So fun. I’m opting out of the 5k this time but I’ll be in the bleachers!